At thyssenkrupp we have more than 155,000 employees in nearly 80 countries and annual sales of 43 billion. We are active in automotive engineering, logistics, plant technology, steel production, elevator manufacturing and much more. We work in large and small businesses all around the world �C but we always work together. 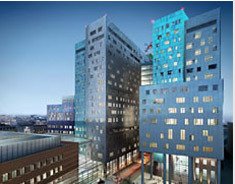 We have over 200 years of experience in industry and the latest cutting-edge technology. We have a position that‘s right for you, that piques your interest, and that puts your skills to the test. We strive to make cities the best ever places to live, by advancing an industry that moves over 1 billion people each day. We are transforming our business by driving the industry norm and challenging ourselves, fostering a culture of internal and external collaboration, and building on our unique engineering capabilities to optimize existing and create new products and solutions for our customers that cater to real mobility needs. 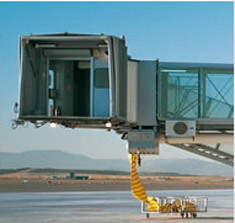 thyssenkrupp Elevator brings together the Group’s global activities in passenger transportation systems. With sales of 7.2 billion euros in fiscal 2014/2015 and customers in 150 countries, thyssenkrupp Elevator built its position as one of the world’s leading elevator companies applying thyssenkrupp unique engineering capabilities. With more than 50,000 highly skilled employees, the company offers smart and innovative products and services designed to meet customers’ individual requirements. 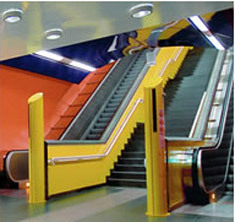 The portfolio includes passenger and freight elevators, escalators and moving walks, passenger boarding bridges, stair and platform lifts as well as tailored service solutions for all products. Over 900 locations around the world provide an extensive sales and service network to guarantee closeness to customers. 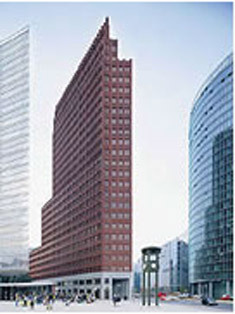 ThyssenKrupp Elevator entered China market in 1995. With the rapid development of business and production capacity, ThyssenKrupp Elevator (China) is now having around 10,000 staffs and four factories over the country. 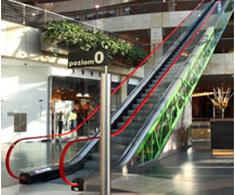 The company provides elevators, escalators, moving walks, passenger boarding bridges, and accessibility lifts as well as tailored service solutions for all products. 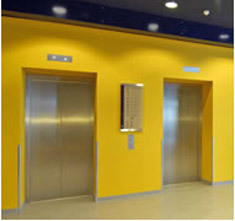 With an intensive network of branches and offices, as well as technical strength of its local factories and International Technical Services (ITS), ThyssenKrupp Elevator (China) offers installation, modernization and service to all product series. 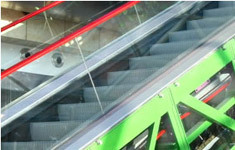 We are committed to be the most customer-centric elevator and escalator solutions provider. Anywhere, anytime. We work together closely and respect each other for over 200 years now till today. If that is just as important to you as it is to us, apply now!